They say the beard is back in style. Maybe it is for some guys – but there are plenty of men who still enjoy the smooth feeling of a freshly-shaven face. Traditionalists enjoy shaving with a manual razor, but the old way of shaving can be finicky, time-consuming – and irritating to some skin types. 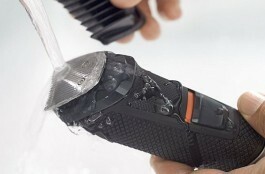 Philips has the ultimate solution – the Series 7000 Wet and Dry RQ1195/17 electric shaver. Keep reading this full review to learn about its exciting, competition crushing features! GyroFlex 2D contour-following system reduces irritation and pressure. Even the shortest hairs are cut by the DualPrecision shaving head. Use wet or dry – AquaTec wet and dry seal lets you shave both ways. Get smooth, effortlessly close shaves with the SkinGlide shaving surface. Maintain short facial hair with the click-on stubble styler. Uses a 2-pin UK electrical plug. Some men prefer the cool, quick and comfortable feeling of a dry shave. The RQ1195/17 works perfectly well dry, saving you time and providing an excellent result. For a more leisurely, refreshing shave, the Philips AquaTec seal lets you use your electric shaver with cream, foam or in the shower. 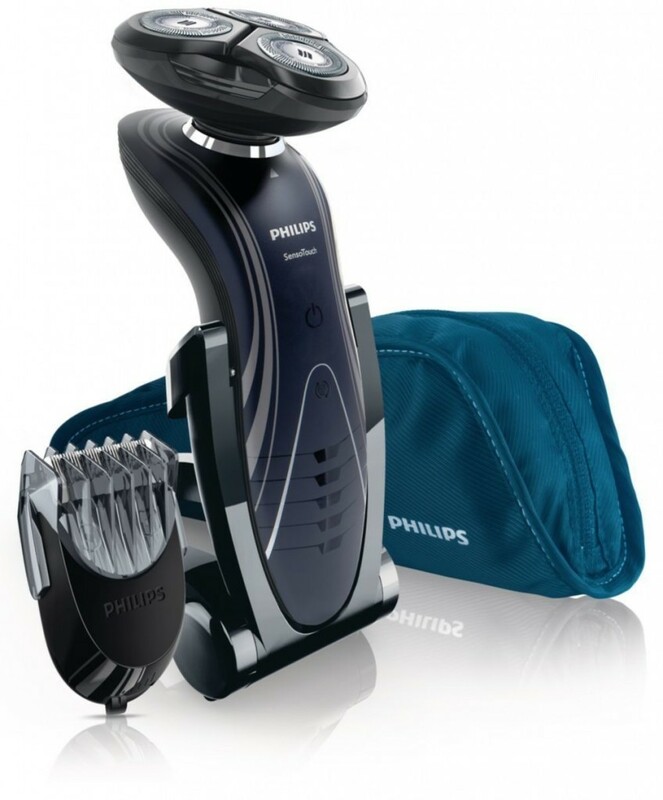 Unlike inferior electric shavers which leave behind unshorn hairs and patchy stubble, the Philips Series 7000 electric shaver uses a unique, dual-blade Super Lift and Cut system, lifting each hair and cutting just below skin level, ensuring that even the shortest, most difficult hairs are removed. 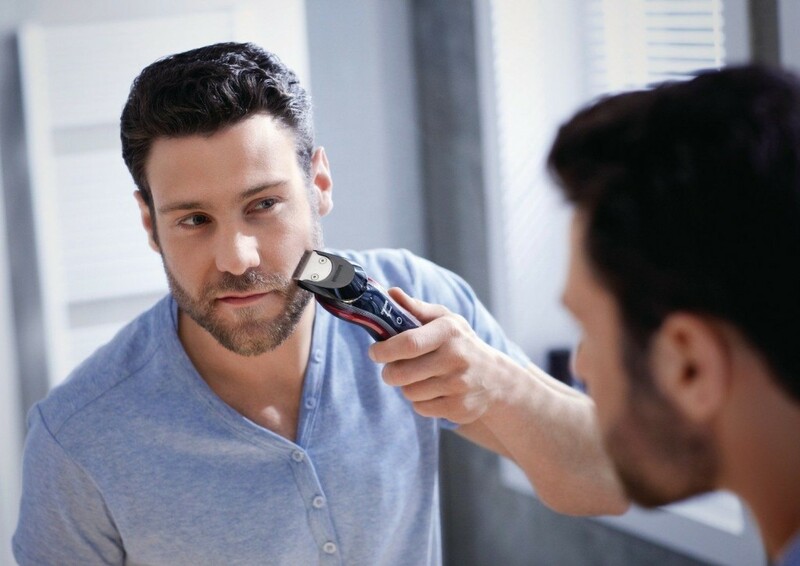 There’s nothing like a good, close shave – but, if like a lot of guys, you suffer from sensitive skin, shaving too close can leave your neck and face itchy, red and irritated. 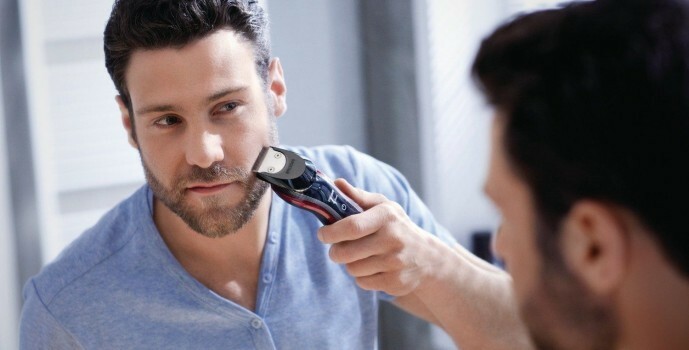 Philips is a leader in shaving technology – they understand that a good shave is just as much about preserving the skin on your face as it is removing unwanted hair. That’s why they incorporated two special technologies – SkinGlide and GyroFlex 2D. 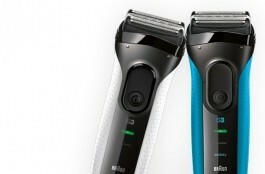 The former is designed to reduce friction between the shaving surface and your skin, letting the shaver glide smoothly. 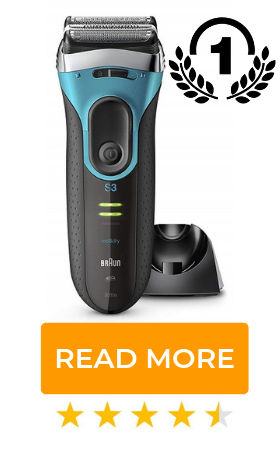 The latter lets the shaver automatically adjust to the unique contours of your cheeks, jawline, moustache area and neck, reducing irritation and unnecessary pressure. Maybe you prefer being clean-shaven most of the time – but once in a while you like to let your hair down, so to speak. If you enjoy changing things up, the click-on beard trimming styler lets you maintain anywhere from 0.5 to 5 mm of neat and tidy facial hair. Unlike the comb guards found on cheap hair clippers, the Philips Beard Styler is fully adjustable and features rounded plastic tips to prevent skin irritation. I’ve tried a lot of electric shavers, and my experience with Philips products has been consistently good. Most of their grooming tools, like this shaver, are not inexpensive, but that it was designed and manufactured to the highest standard of quality is immediately apparent. I try to wet-shave (in the shower or with foam or gel) whenever possible, but my schedule doesn’t always allow that luxury – which is why I appreciated that shaving dry with the RQ1195/17 was still a comfortable experience (something I can’t say for every electric shaver I’ve used). Philips doesn’t specify how long the integrated rechargeable battery lasts, but in my experience, it takes about an hour to charge and runs for nearly as long. Depending on how much time you take, that’ll buy you anywhere from 5 to over 15 shaves – perfect if you’re the sort who doesn’t always remember to plug devices back in after using them. 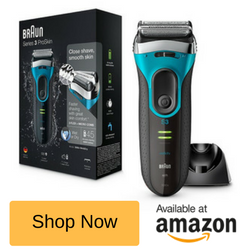 This shaver doesn’t have any fancy tricks up its sleeve – it simply provides a clean, close, comfortable result and represents solid value from one of the best grooming companies around. Highly recommended!